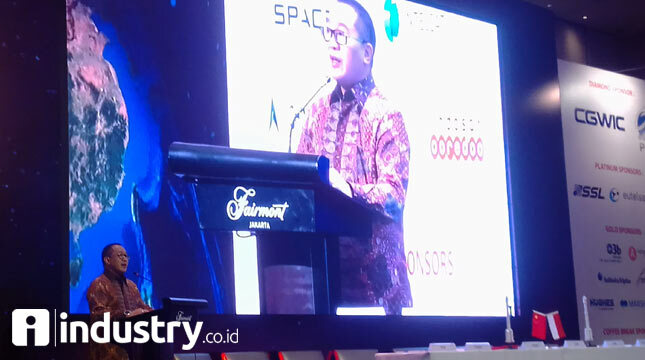 INDUSTRY.co.id - Jakarta- Indosat Ooredoo CEO and CEO Alexander Rusli decide not to continue his tenure at Indonesia's second largest telecom operator. Alexander Rusli joined Indosat Ooredoo since January 2010 as Independent Commissioner and appointed as President Director and CEO in November 2012. He said that over the past five years, Alex has led Indosat Ooredoo through a transformation process that generates significant revenue growth and positive net profit as a result of high consumer growth. "I thank Mr. Alex for his valuable contribution to Indosat Ooredoo and wish him the best for his future success," said Waleed. Indosat Ooredoo will hold an Extraordinary General Meeting of Shareholders in November 2017 to decide on the successor of Alexander Rusli. Director and Chief Sales and Distribution Officer Joy Wahjudi, who has been prepared as a successor for the past three years, will be in charge of Indosat Ooredoo's Managing Director and CEO during this transition period.